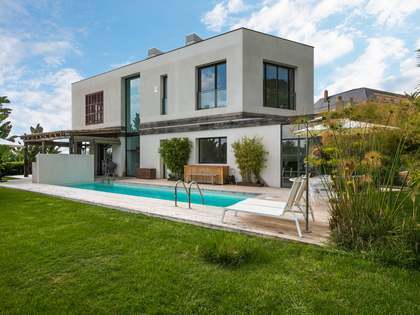 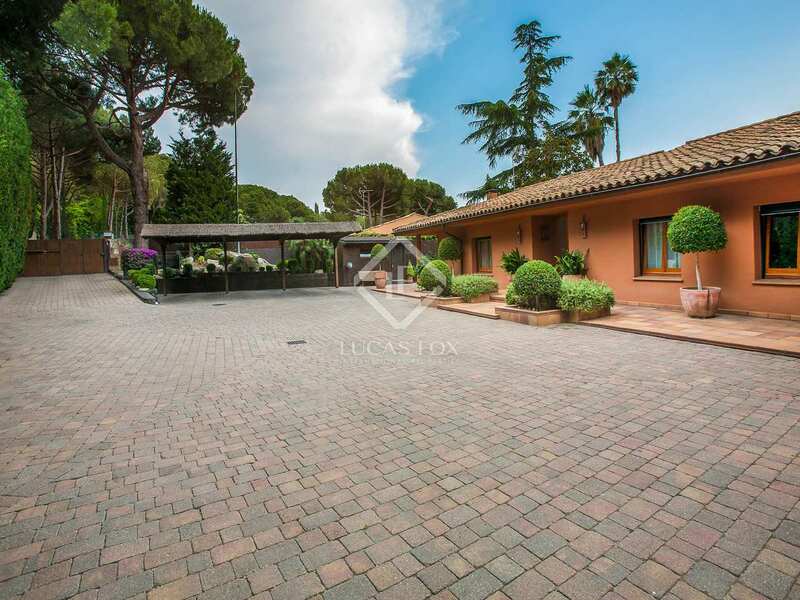 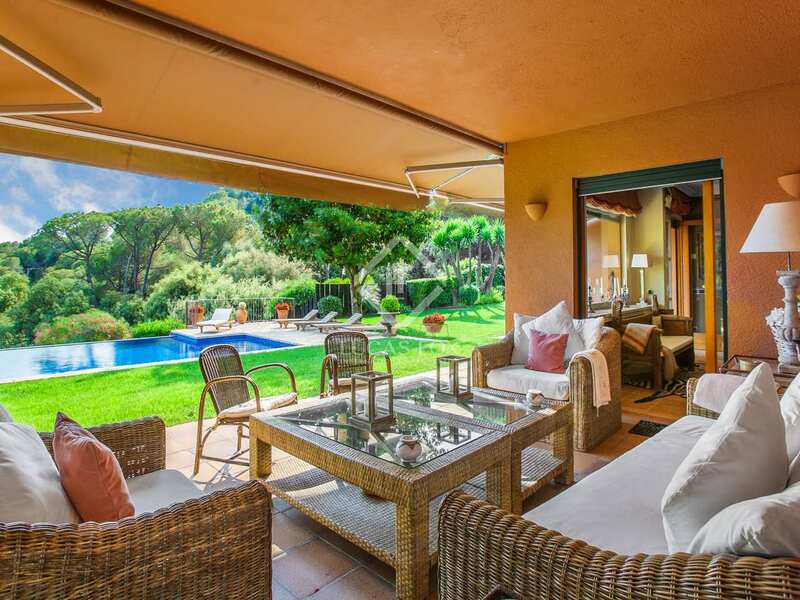 5-bedroom Mediterranean house with a flawless garden and pool in the prime Supermaresme golf area. 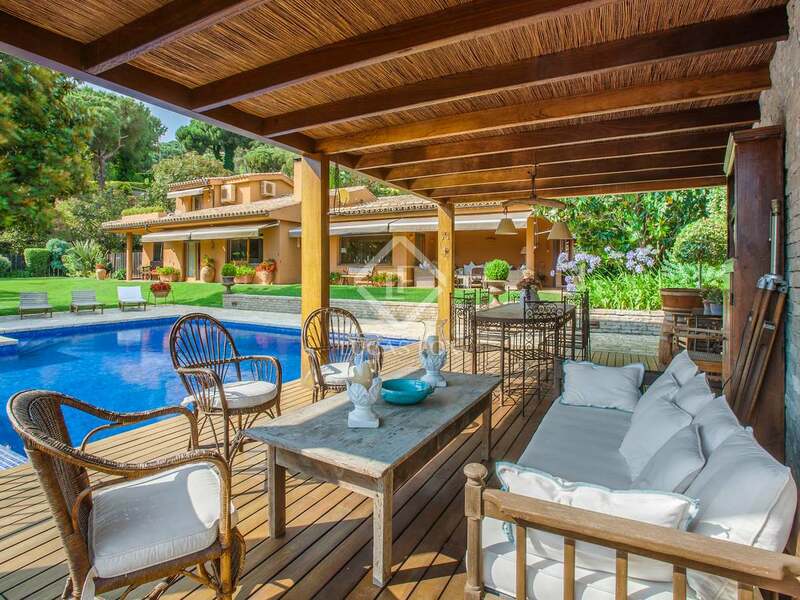 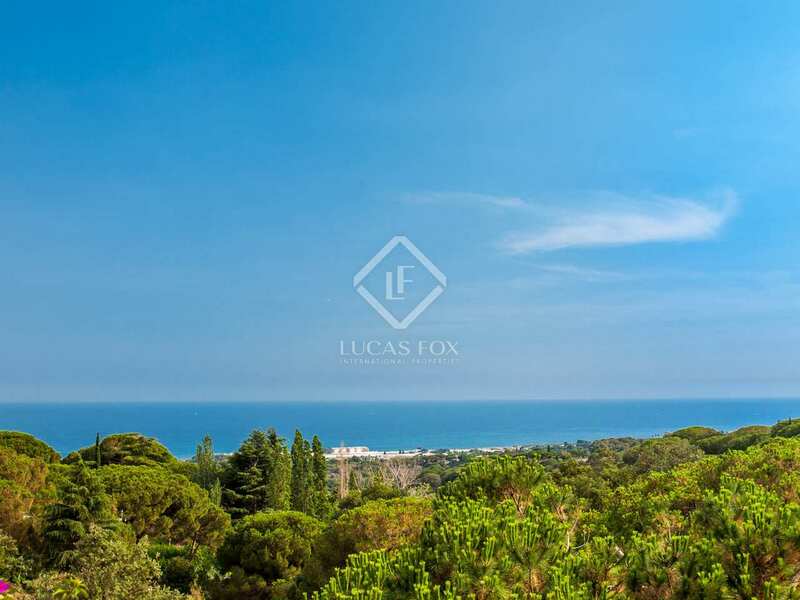 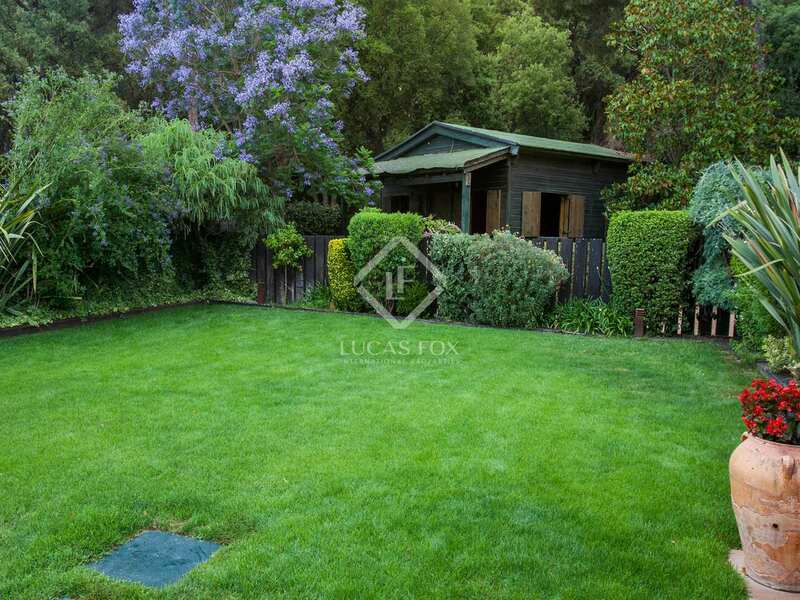 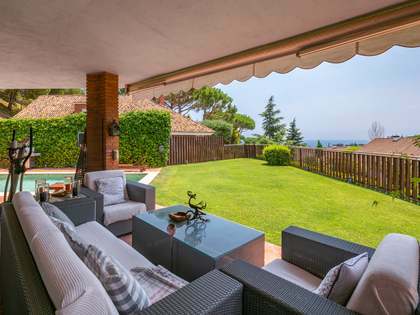 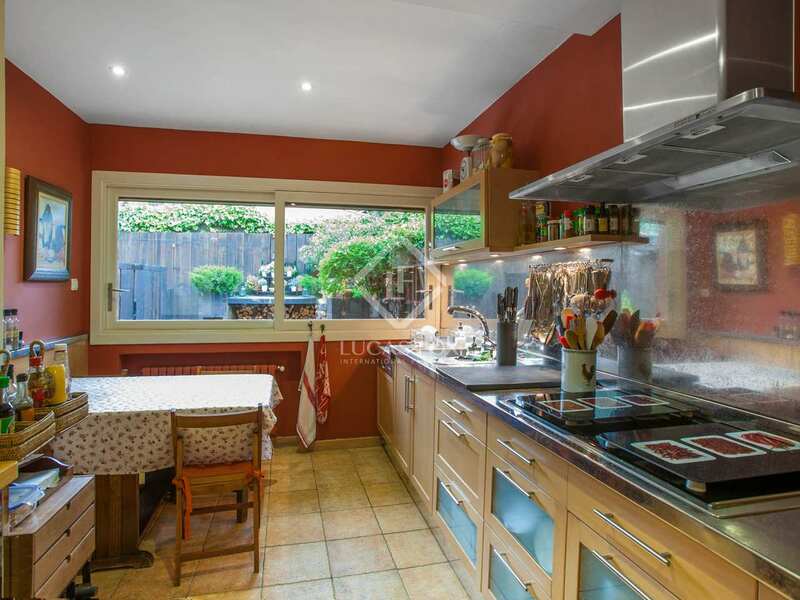 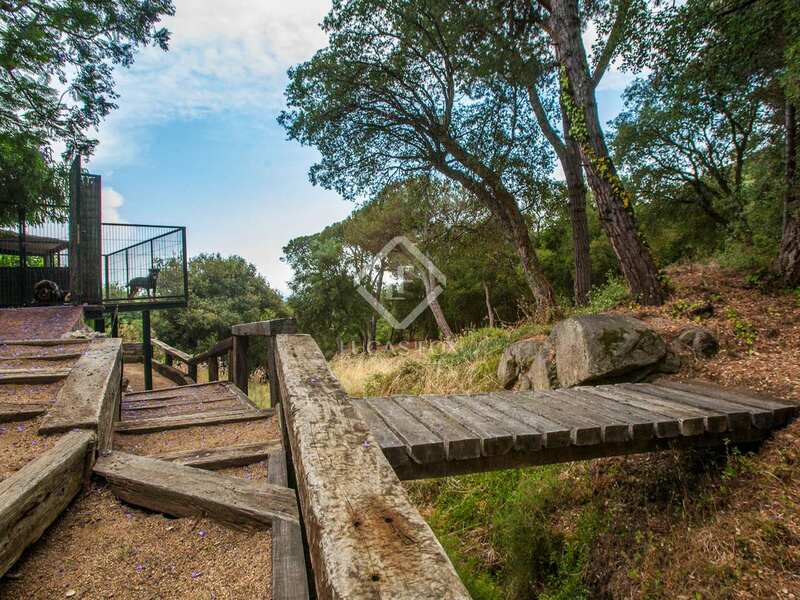 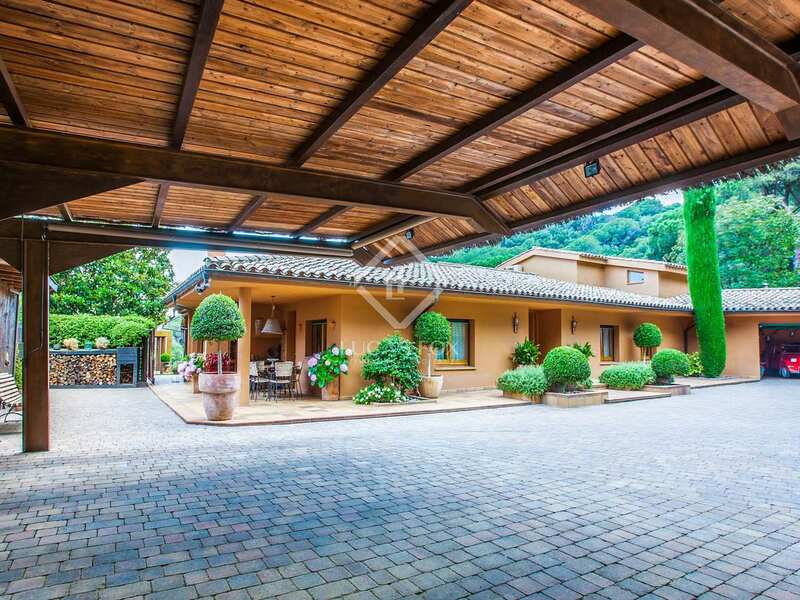 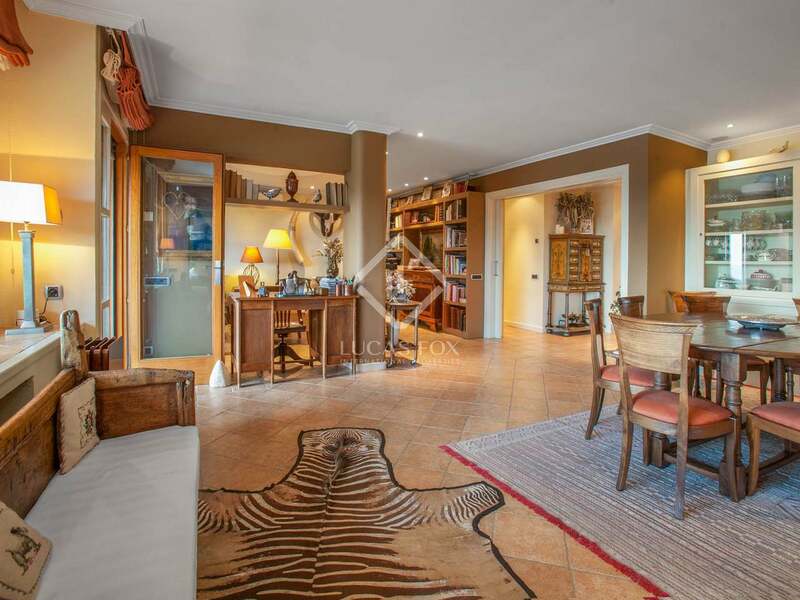 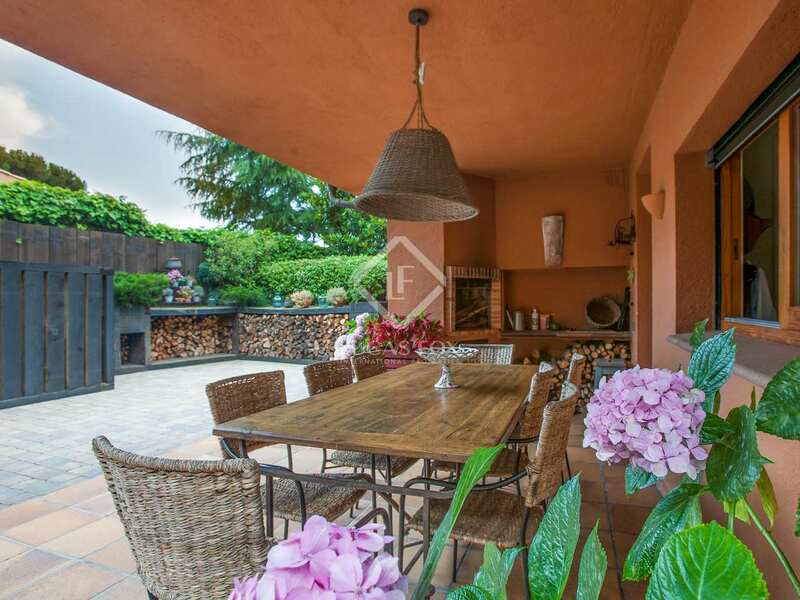 Provencal style house located in the exclusive Supermaresme golf area of the Maresme Coast, surrounded by woodland that can be accessed via a small bridge which creates a very special, secluded atmosphere and a constant connection with nature. 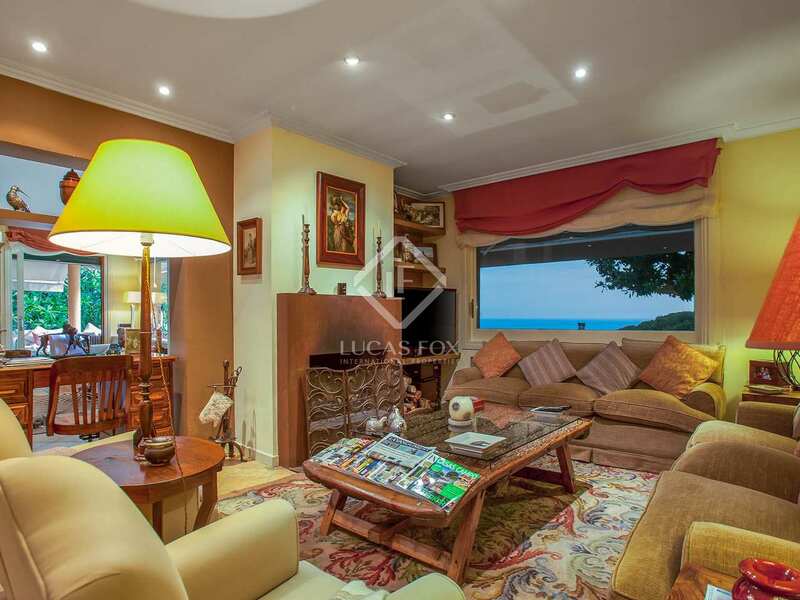 This spacious family home provides total privacy and an impeccable private garden with a lush lawn, a wonderful pool, chill out area, sea views, a car port and garage. 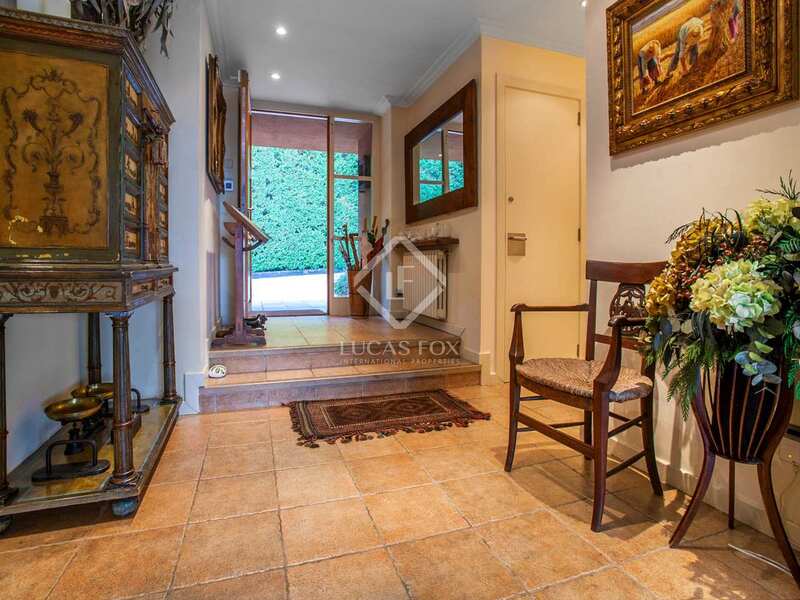 The majority of this home is on one floor and includes a split level entrance hall which flows through to a wonderfully inviting living room with a cosy fireplace. 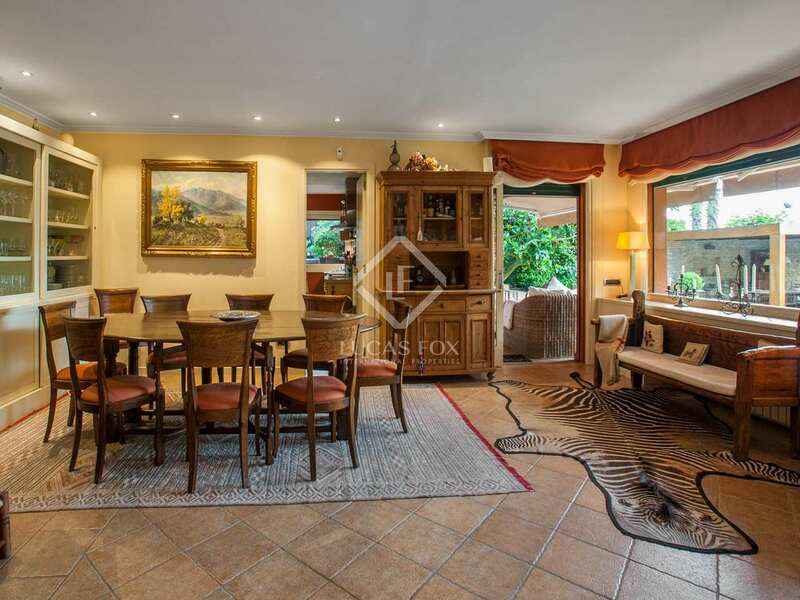 The dining room features large sliding doors to the lounge area while the kitchen diner offers access to the outdoor dining area with a barbecue, and a utility room. 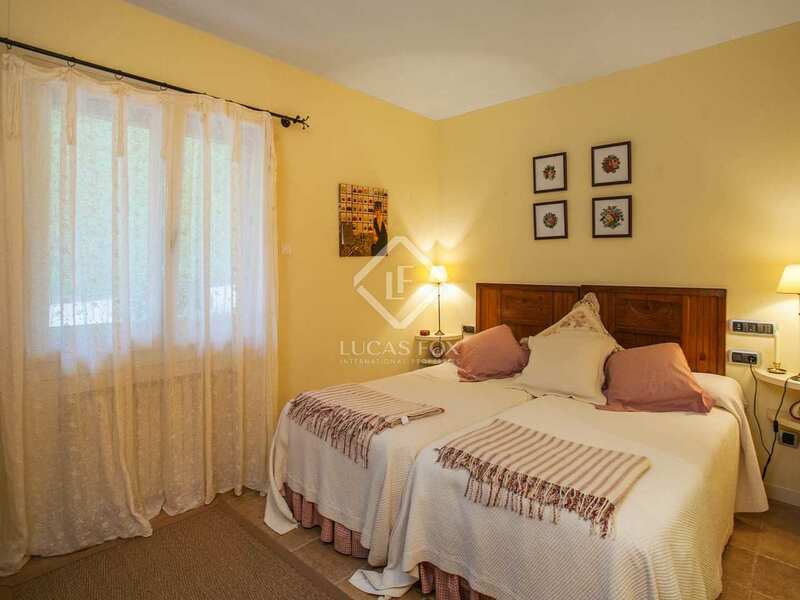 This floor also contains 4 peaceful bedrooms, all with built-in wardrobes and their own shower rooms. 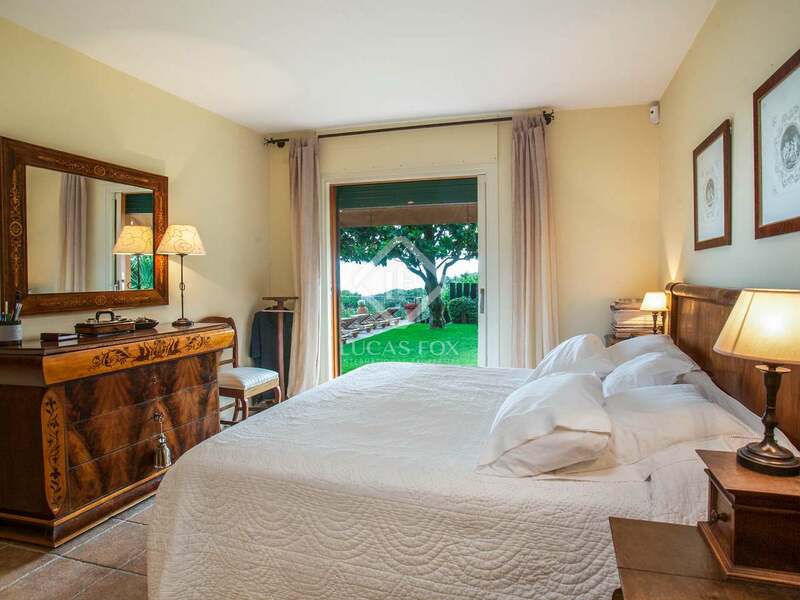 One of these bedrooms is a single that may be converted into an office or service room and the master suite boasts sea views as well as direct access to the garden. 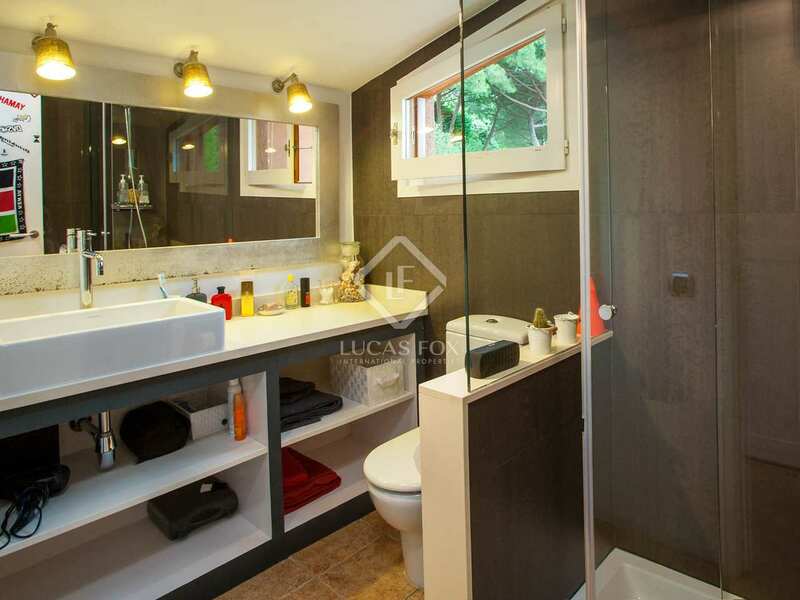 Two walk-in wardrobes and a double sink in the master bathroom are added details that do not go unnoticed. 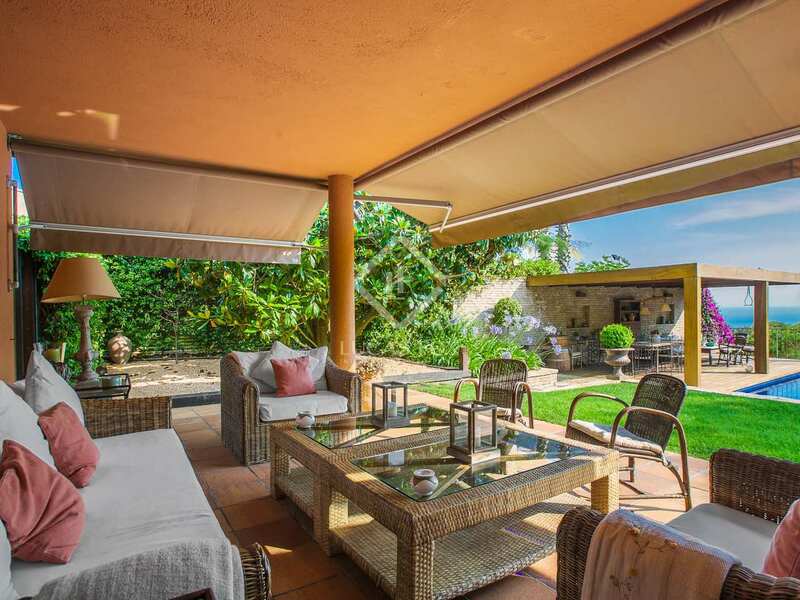 On the first floor is a double bedroom suite with a built-in wardrobe, a bathroom and a private terrace. 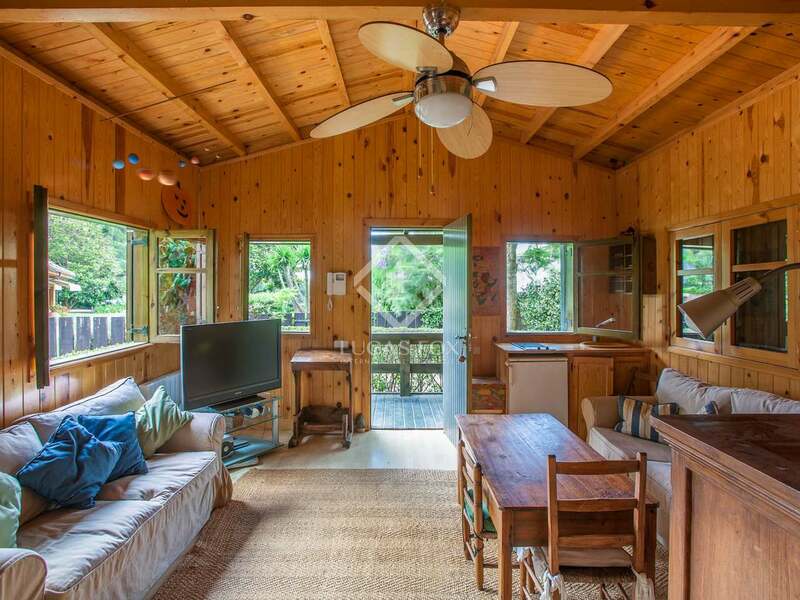 For convenience, there is also a storage room under the roof. 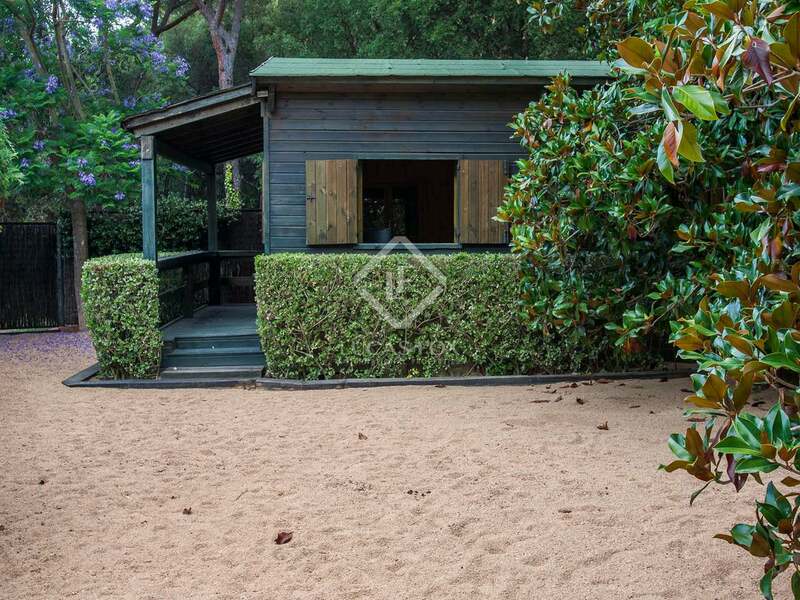 Furthermore, the property includes a separate wooden house with a cosy living area, bathroom and kitchenette which is ideal for accommodating guests, as well as a second wooden house for storage. 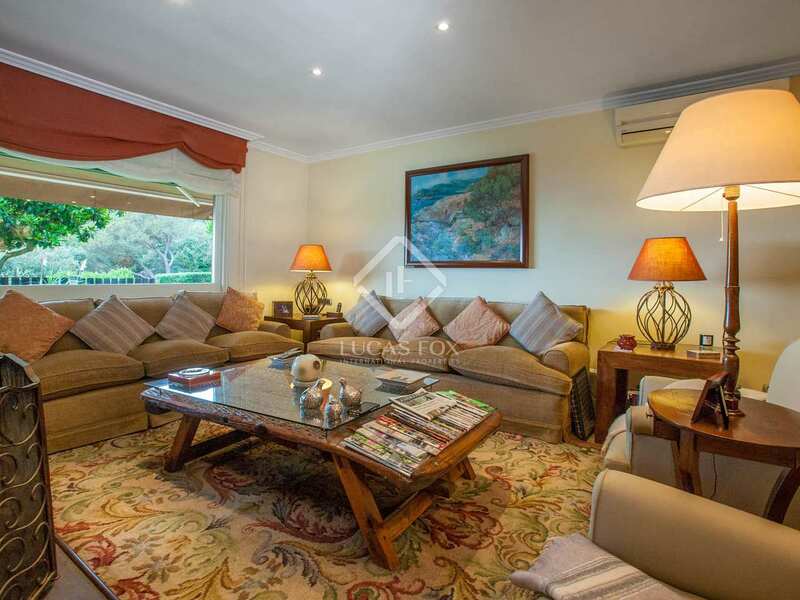 Additional features such as the central vacuum system, water softener, home automation system, double glazing, aluminium blinds and air conditioning throughout, make this a truly comfortable residence. 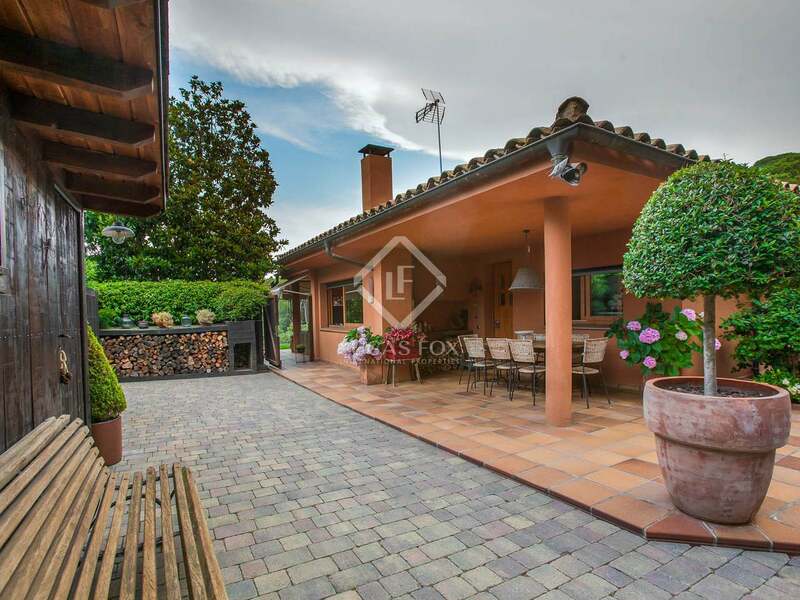 A large family house with stunning exteriors and lovely views over the surrounding greenery and out to sea, in the exclusive Supermaresme area. 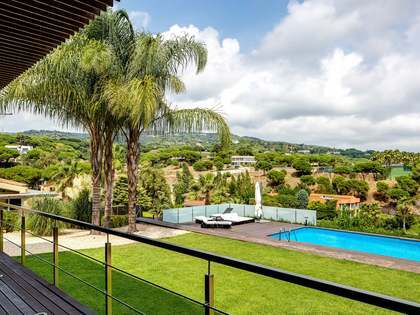 Property located in the prime Supermaresme golf area, 35 km from the entrance to Barcelona and 55 km from El Prat Airport. 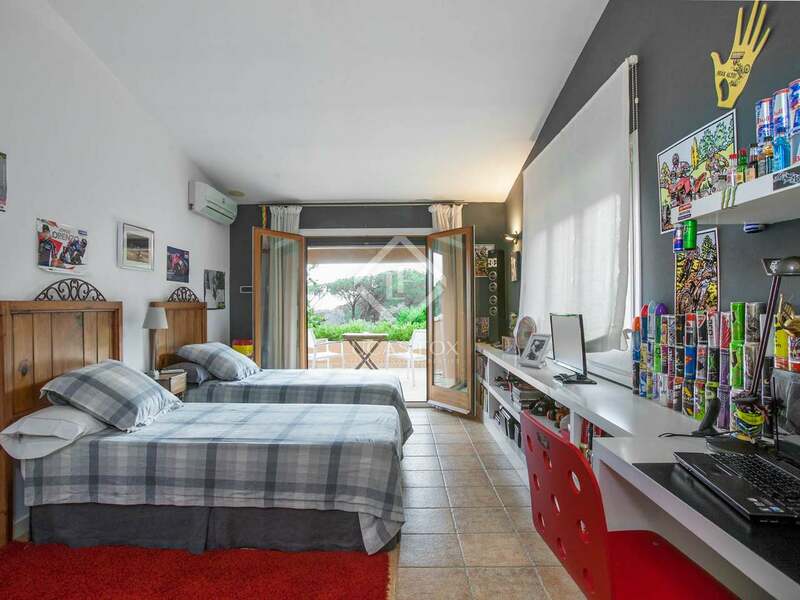 It is 6 minutes from the village of St Vicenç de Montalt, 15 min from Port Balis Marina, 4 minutes from Sant Vicenç Golf, 9 minutes from Llavaneres Golf and 40 minutes from Hamelin International School.